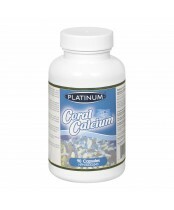 Established in 1996, Platinum Naturals is an award-winning, Canadian manufacturer of high quality supplements. Based in Richmond Hill, Ontario, they maintain strong community ties by supporting local charities. They also aid global community by sponsoring international humanitarian efforts.